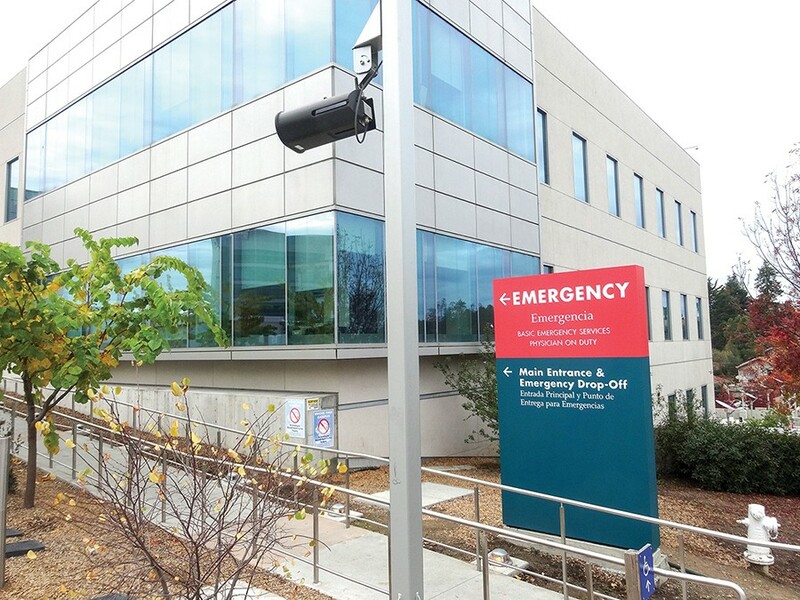 A controversial automated license plate reader camera that was installed at the driveway entrance of Oakland's Highland Hospital in 2014 has been removed by the hospital. Director of Government and Community Relations for the Alameda Health System Terry Lightfoot said today that the process by which the surveillance tool was installed "warranted more vetting." As the Express reported last week, the camera was quietly set up three years ago as part of a larger construction project. Privacy advocate and researcher Mike Katz-Lacabe discovered the camera's existence through a California Public Records Act request. For several years, the plate reader has scanned about 25,000 plates each month and sent this data to the Northern California Regional Intelligence Center where it can be accessed by numerous local and federal law enforcement agencies, including the U.S. Immigration and Customs Enforcement agency (ICE). Law enforcement officials say it's a useful investigative tool when trying to track down witnesses of shootings and other violence crimes. Hundreds of people wounded by gunfire and stabbings are dropped off at Highland Hospital each year. But hospital officials are concerned that privacy and healthcare concerns weren't adequately addressed. "We believe how these tools are implemented, not just at our facility, but anywhere, needs a certain degree of public discussion," said Lightfoot. "That didn’t occur." He added that the hospital has no plans to reinstall the camera. He also said that the Alameda Health System intends to take part in the county's surveillance technology working group, which was established by the Alameda County Board of Supervisors earlier this year to consider policies that will balance civil liberties and public safety as new, powerful surveillance technologies come into use. "I’m happy to see the camera removed," said Katz-Lacabe. "I’m even happier they’re indicating they will take actions to prevent things like this from happening in the future. Any time this kind of technology is deployed there needs to be an effective privacy assessment."